Last year's Google Home was a pretty great product, and has only been made better through numerous software updates. 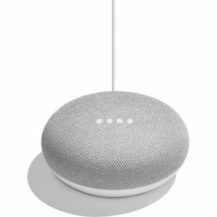 Back in August, we shared that one of the products announced at Google's upcoming event would be a smaller Google Home. Now we know a good deal about the Home Mini, thanks to a recent leak from Droid Life. 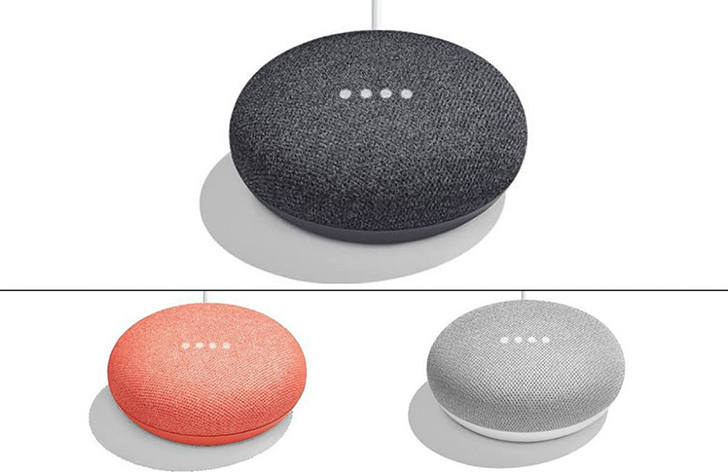 The leak claims the speaker's name will be 'Google Home Mini,' and it will come in three colors - Chalk, Charcoal, and Coral. 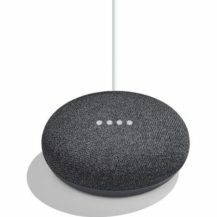 The design is a radical departure from the original Google Home, with a hockey puck shape and the speaker facing upwards rather than sideways. 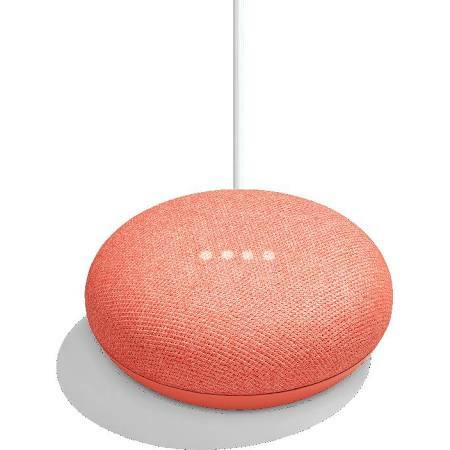 But like its bigger brother, the Home Mini is expected to require a wired power connection, and won't have a rechargeable battery like the Amazon Tap and similar devices. According to Droid Life, it will cost $49 when it is released, placing it in line with Amazon's Echo Dot. When it goes live on the Google Store, you'll be able to buy it here.